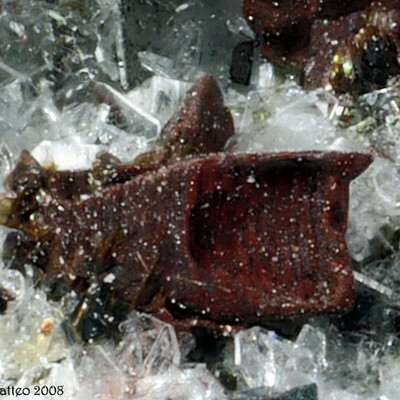 Fayalite is named after its discovery locality, on Fayal Island, Azores; although believed to occur in the local lavas. 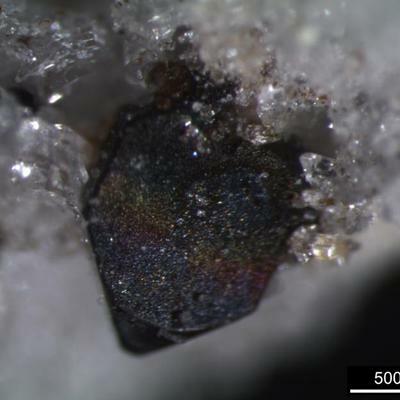 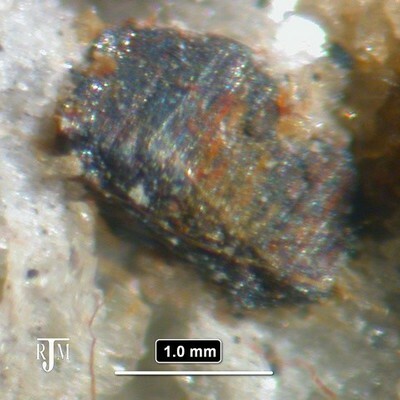 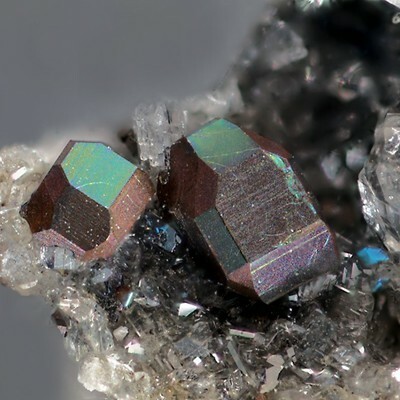 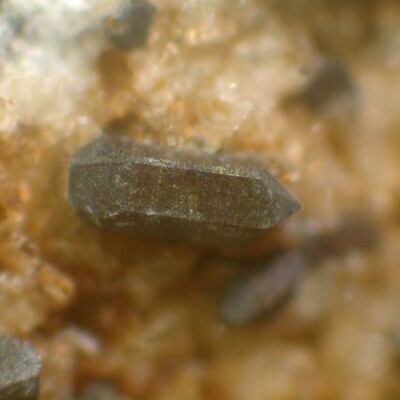 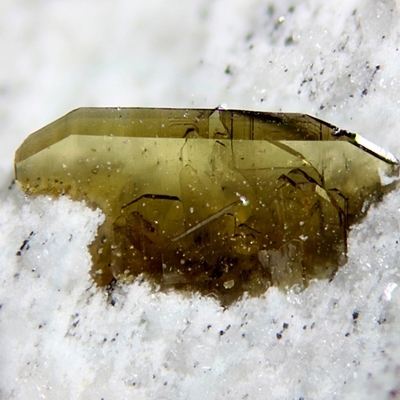 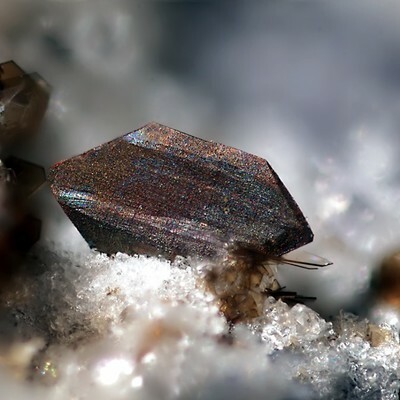 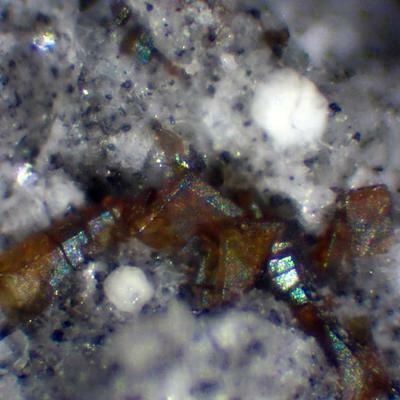 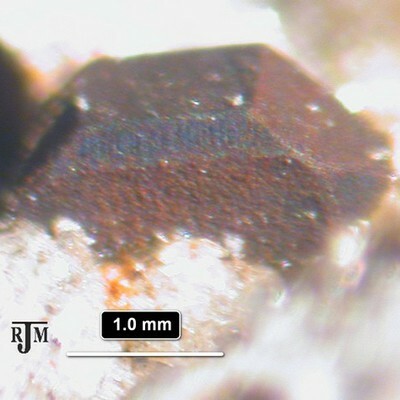 Fayalite is iron-bearing olivine mineral. 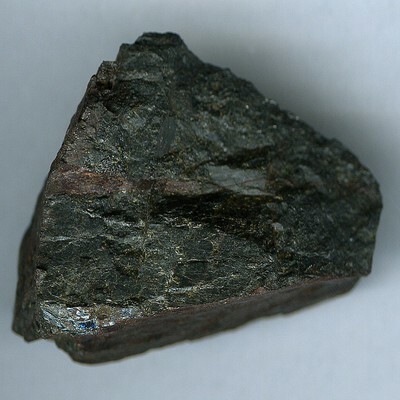 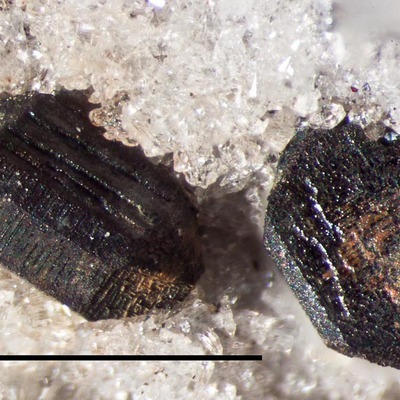 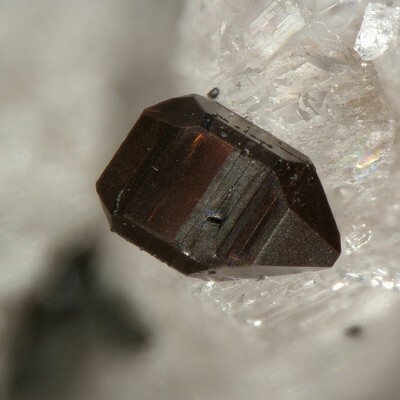 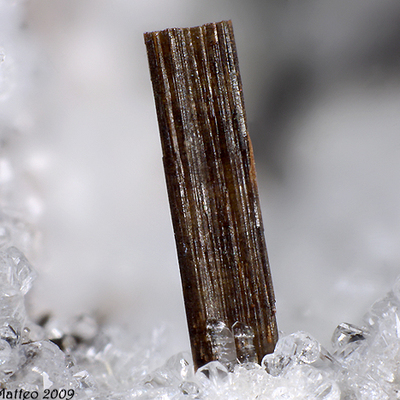 Fayalite is very rare in nature, but common in man-made (metallurgy) iron slags. 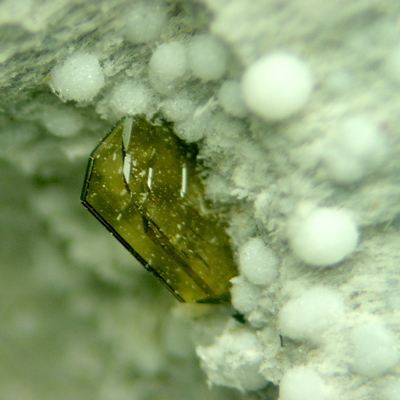 Faint: pale yellow - yellow-orange, reddish brown. 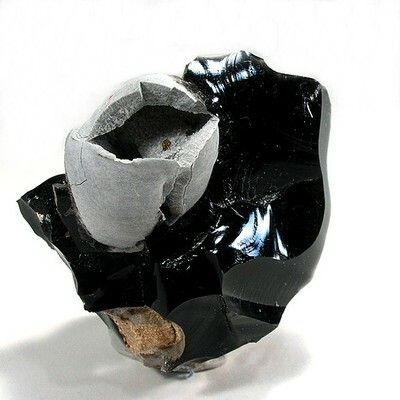 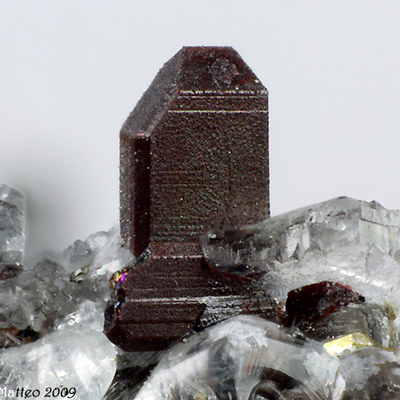 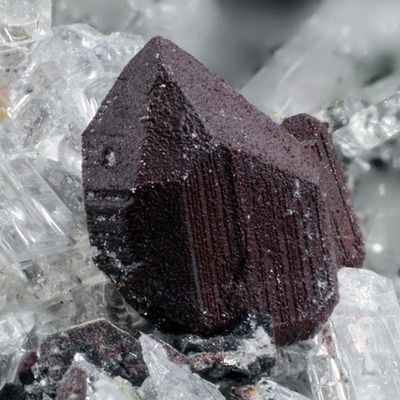 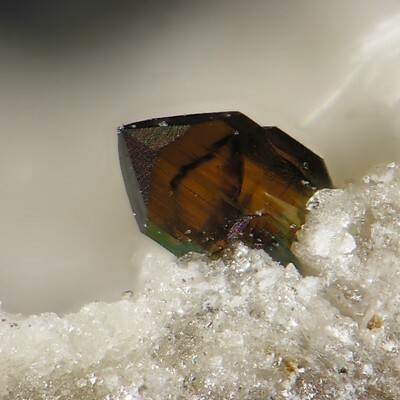 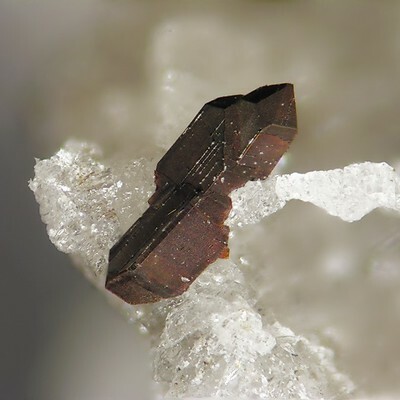 Crystals are thick to thin, tabular, typically with wedge-shaped terminations, producing eight-sided cross sections. 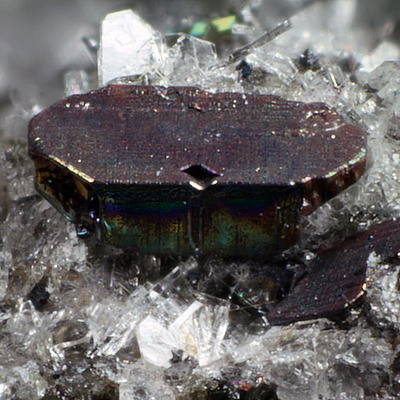 Commonly granular, compact, or massive.